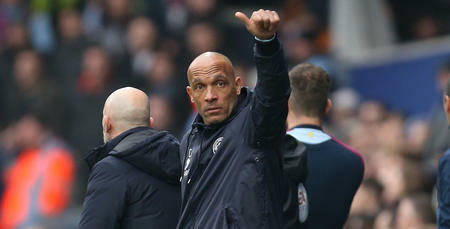 CURTIS Fleming has been appointed First Team Coach at QPR. 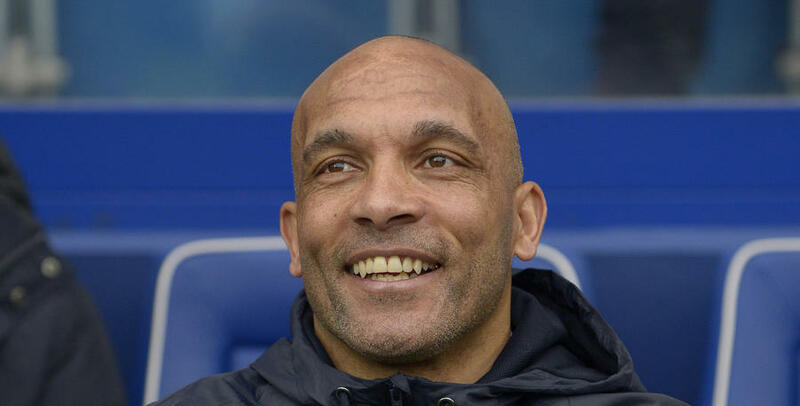 The 48 year-old joins from Hartlepool United, where he was Assistant Manager. Following a highly-successful playing career, Fleming moved into coaching in 2006. Since then, he has worked at a number of clubs, including Livingston, Crystal Palace, Bolton Wanderers and his last club, Hartlepool. 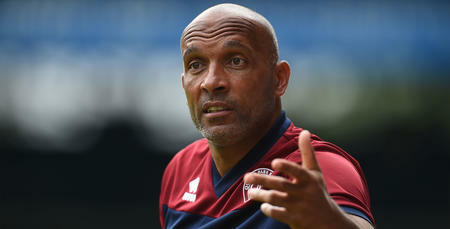 Speaking exclusively to www.qpr.co.uk, Holloway expressed his delight at welcoming the former 'Boro defender to QPR, commenting: “Curtis is the ultimate professional – and will give me exactly what I want on the training ground. “He's a sharp, young man; brilliantly organised; great with people – and he's got a defensive mindset, which I think is something we need. Holloway added: “I've used the last couple of weeks to assess what we've got here in terms of staffing. “You have to have the right balance with your staff and I think we've got that now with Curtis on board. “Different voices here and there are important – and players respond to that. Fleming, who worked with Holloway at Crystal Palace, added: “I'm really excited. “It came out of the blue for me really, but I'm delighted to be here. He added: “Everything starts with the manager. “He's got a chain of command and he sets the philosophy and the structure. “Then it's down to myself and the other coaches to implement it and give our ideas. This is a fantastic opportunity for me and one I can’t wait to get started in.